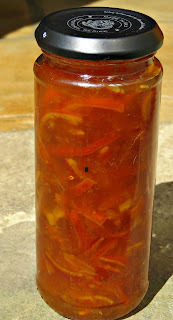 I had a bit of a disaster recently with some marmalade I'd made from a batch of sweet oranges. 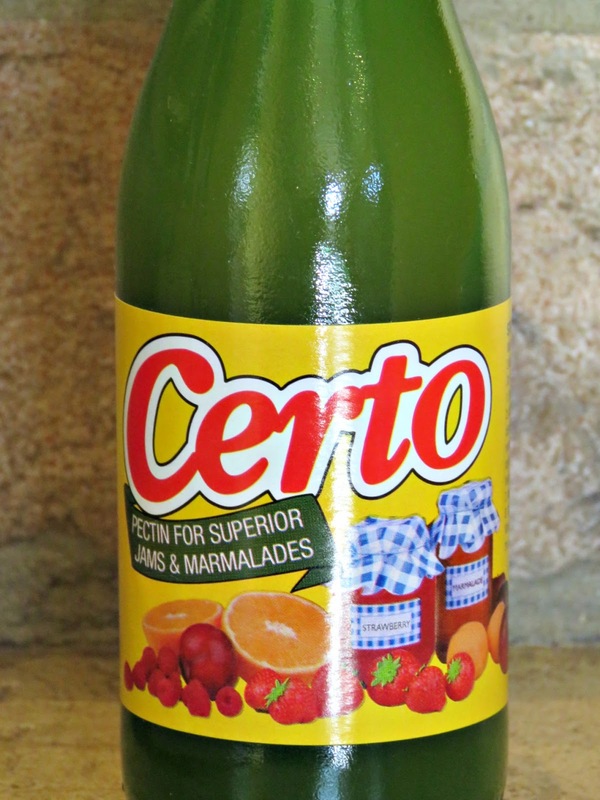 They just hadn't had enough natural pectin in to get a good set, and my jars were full of the most delicious marmalade, which had the consistency of an orange smoothie. The flavour was great, but the stuff was impossible to use on toast! 1. Save the runny marmalade for cooking. Marmalade is one heck of a fine ingredient for adding oodles of flavour to your cooking, whether that's in the form of marinades, sauces for ice-creams, ice-cream itself or cakes and biscuits. 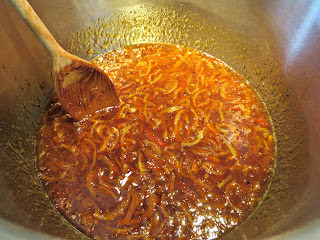 So even if you can't rescue the set, you can still use the runny marmalade in all sorts of fabulous recipes. I love it in a marinade to baste all kinds of meat for the barbecue it, and you can use it to make delicious marmalade cakes and biscuits. 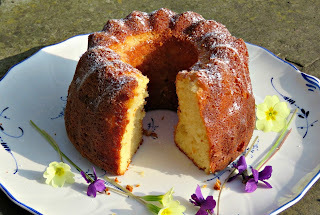 Check out my recipes for Marmalade Biscuits and the Very Best Marmalade Cake in Town. 2. Try reboiling the mixture. If you haven't already over-boiled your marmalade to past its normal setting point you can always try re-boiling it to achieve a better set. Just tip the jars of marmalade into your jam-making pan again, and bring the mixture to a gentle rolling boil - that is a vigorous boil where there are bubbles across the entire surface. Turn the heat down a little to stop it burning once you get there but keep the mixture at this gentle rolling boil. As a rule of thumb it usually takes me a good 15 minutes worth of rolling boil before I get my marmalade to set. Although that can vary depending on the fruit, and the size of the batch that I'm making. Whilst the mixture is coming to the boil wash out your jam jars and their lids and re-sterlise them by placing them up-right in an oven pre-heated to 150º C/ 300º F for 20 minutes. Once you see the mixture starting to thicken try the frozen saucer test - for which I don't use a frozen saucer at all. I mean who uses saucers for anything these days, and what kind of a weirdo keeps their china in the freezer? 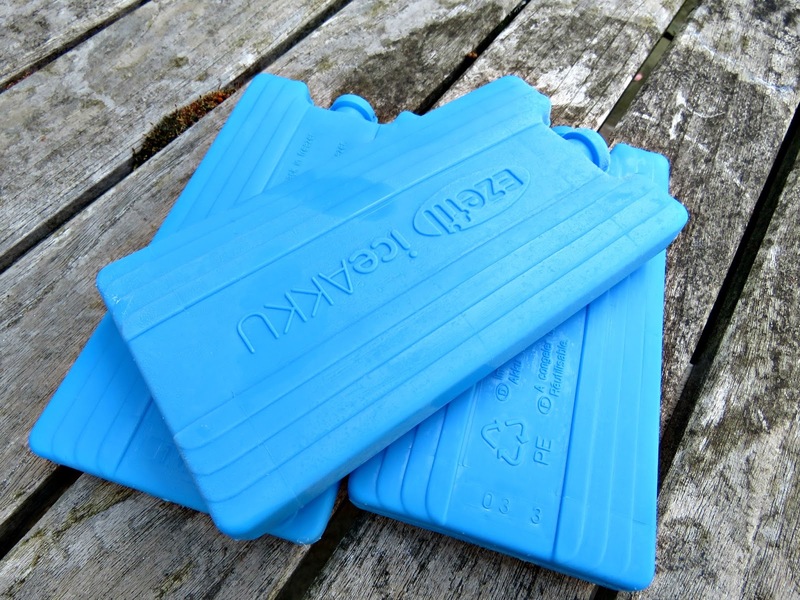 I've got a bunch of plastic cooler bricks that I use for picnic hampers and cool boxes, or for Emi's school lunch when he's having sushi or a salad. I drip some of my mixture onto the surface of one of those, leave it for a minute and then test it for set. 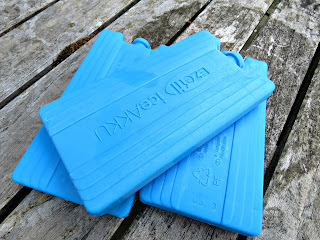 Once I'm done I just wash the brick under a running tap, dry it and put it back in the freezer. Anyway, back to the test, leave the drop of marmalade for a minute or so on the brick. Your set is good once you can see the beginnings of a skin forming on the surface of the marmalade, which will wrinkle a little when you push it gently with your finger. Once you see that skin starting to form, take the mixture of the heat: you're ready to pot-up. If you don't get any sign of a skin forming, put a timer on for 5 minutes, keep stirring the mixture over the medium heat at a rolling boil and try again when the alarm sounds. And just keep going until you get a skin forming. 3. 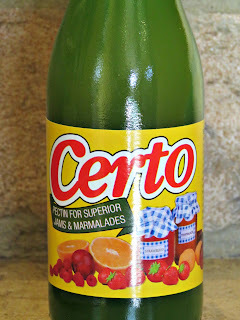 Add some extra pectin. If you've used a sweet orange, like a clementine, you may not be getting a set because there just wasn't enough natural pectin in the fruit - especially if you've chosen those lovely clementines that don't have many pips. In this case it's a good idea to add the juice of half a lemon to the mixture before you start. If that doesn't work you can add a few spoonfuls of bottled pectin, or you could add a small bramley apple, that's been coarsely grated to the mixture. Add your pectin in whatever form you choose, and keep going with the rolling boil and the wrinkle test every 5 minutes until you get a set. 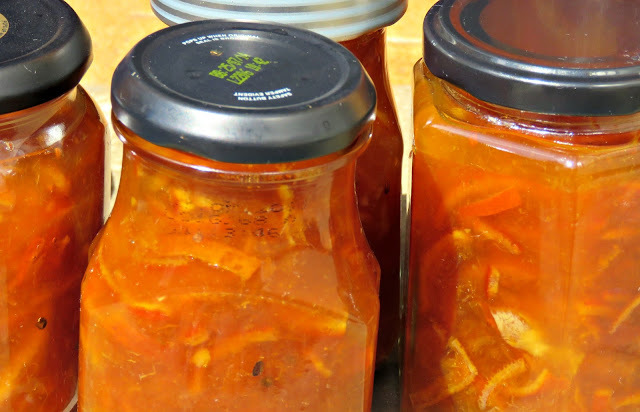 You need to write a book 'The Art and Science of Making Marmalade'. :) I had no idea there was so much that went into making marmalade. You have definitely got it down to a science. Wishing you sunny summer days... enjoy your marmalade too. Me thinks that cake looks like the perfect choice to use up that marmalade. I usually use runny marmalade as a sauce on fruit flavored ice cream. I added soy sauce,garlic,crushed red pepper,chili paste, a little vinegar and made orange chicken with what tastes like sweet asian chili sauce. I tried to use blood oranges and the marmalade didn't set. I'll try adding pectin to see if that will make it set up.